Home / Disease / Health / What you don't know yet About The Chicken Pox Disease. What you don't know yet About The Chicken Pox Disease. The chicken pox disease, medically called varicella, is commonly afflicted by children under 10 years old. 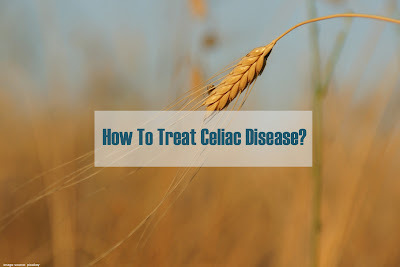 This disease can also affect adults and general symptoms that appear more severe than children. Almost all adults who have had chicken pox will not catch it again. Diseases caused by a varicella-zoster virus is generally characterized by the appearance of the rash on the skin as the main symptoms. The rash will turn into an itchy red fluid that will then dry, become sore, and peel off within 7 to 14 days. 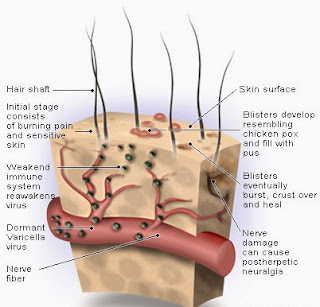 Common parts of the body covered with chicken pox is the face, behind the ears, scalp, chest, abdomen, arms, and legs. Method of Chicken Pox Treatment. Chickenpox has no special handling steps. The goal of treatment is to reduce symptoms. Drugs used to treat chickenpox are usually two types. First is paracetamol to lower fever. The second is a lotion or calamine powder to relieve itching of the skin. Risk of Chicken Pox Complications. Not all children who contract chickenpox can heal by themselves without medical treatment. Unusual symptoms that you should be aware of include infections that occur in nodules on the skin, or if the child has vomiting, stiff neck, seizures, and become difficult to walk, talk, and maintain a balance of his body. Call your doctor immediately if your child's chicken pox becomes more serious. Meanwhile, the condition of adult chickenpox sufferers tends to be more severe and at risk of complications. Antidote (antiviral) drugs may be effective for treating people with chicken pox if given in the first 24 hours when first appearing with water droplets. Chickenpox in pregnant women, newborns, and people with weakened immune systems are also more prone to serious complications. They should seek medical help as soon as possible if exposed to the virus or experience symptoms. Chickenpox can be prevented by the vaccination process. This is the most effective way to prevent chickenpox and its complications. In Indonesia alone, chickenpox is not included in the mandatory immunization list for children, but it is still recommended. 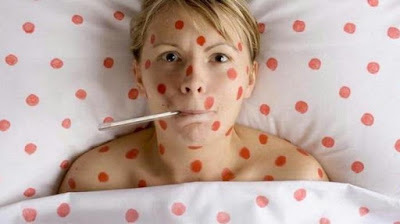 The transmission of chickenpox is generally very easy and quick to happen. Prevention measures against chickenpox against the first spread that can be done are to isolate people with chickenpox from public places, such as school or office. Especially 1-2 days before the appearance of a rash up to 1 week ahead after the onset of the rash (when the nodules have dried and become scab).